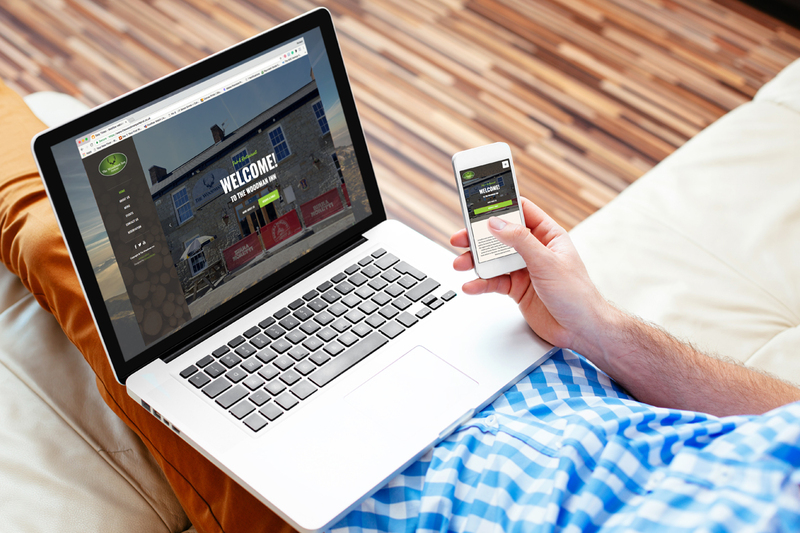 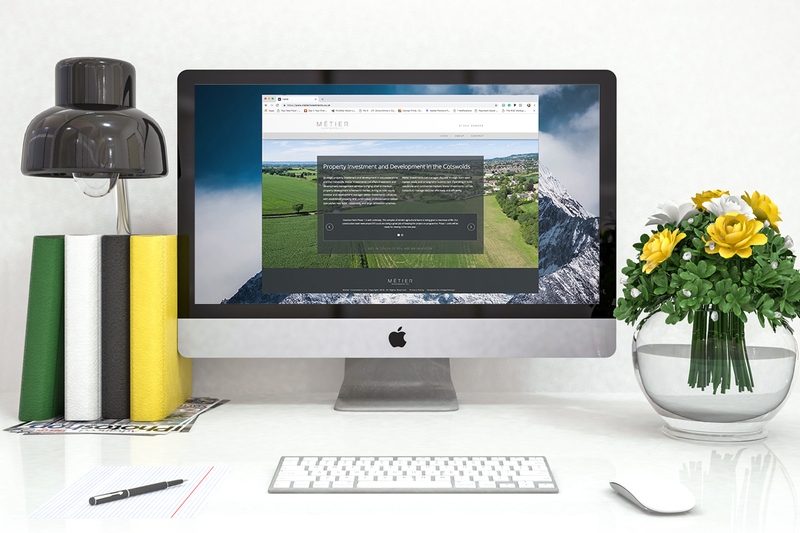 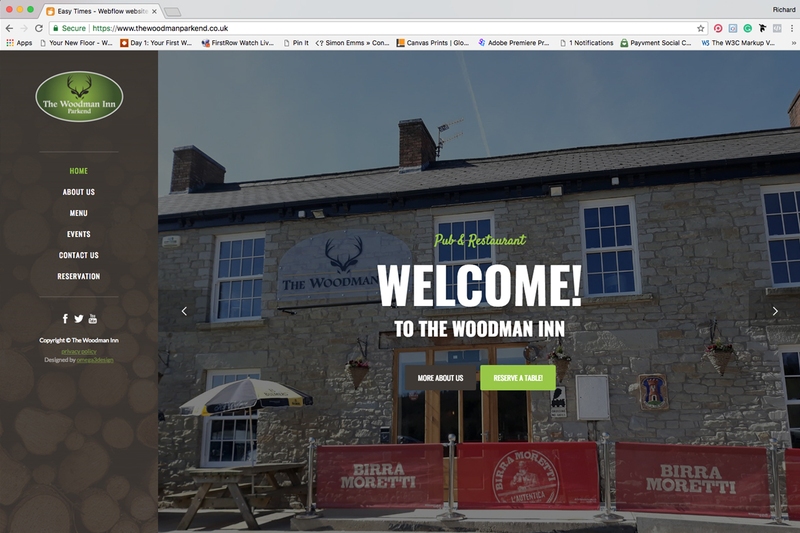 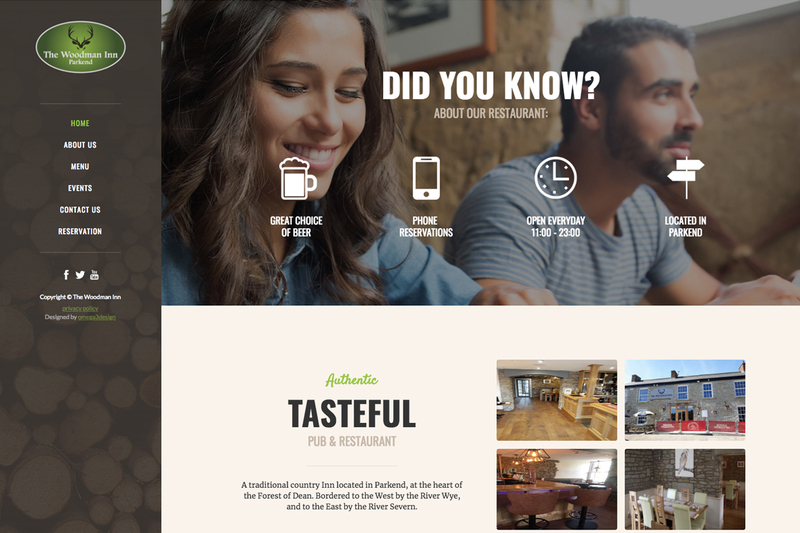 The Woodman Inn approached us to help create a website to increase traffic and reservations to there new renovated pub based in Parkend, near the Forest of Dean. 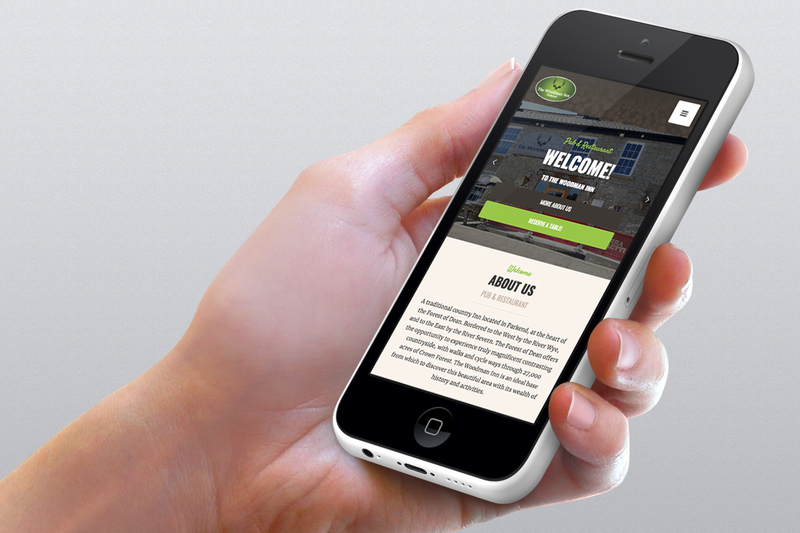 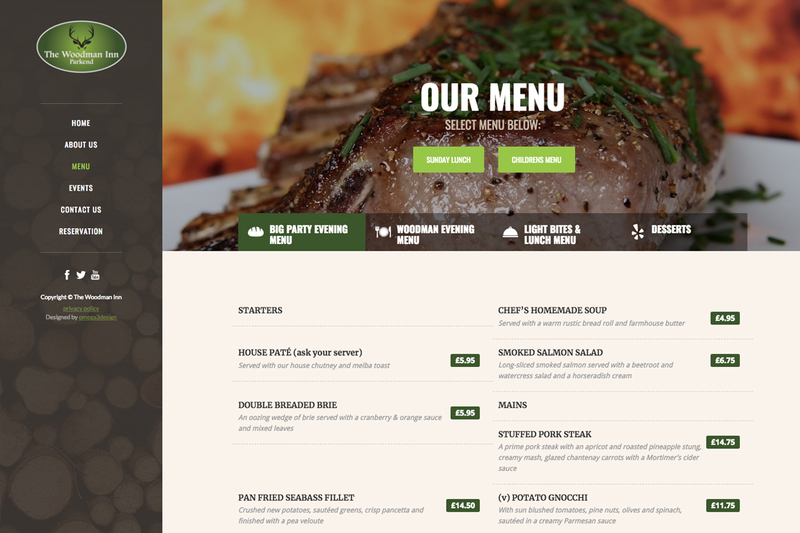 They also wanted an easy to manage events and menu page. 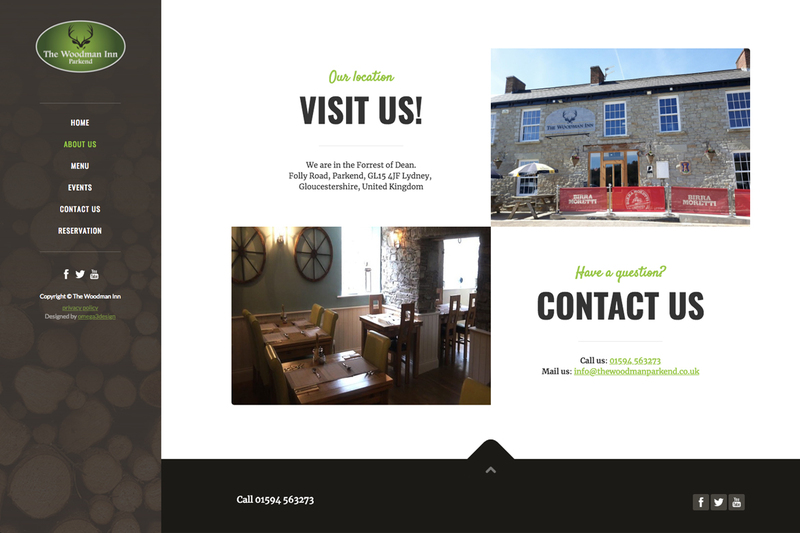 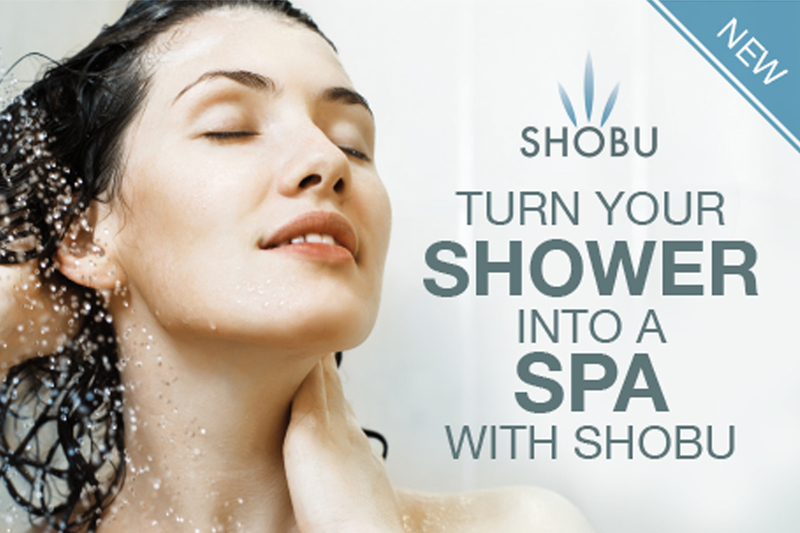 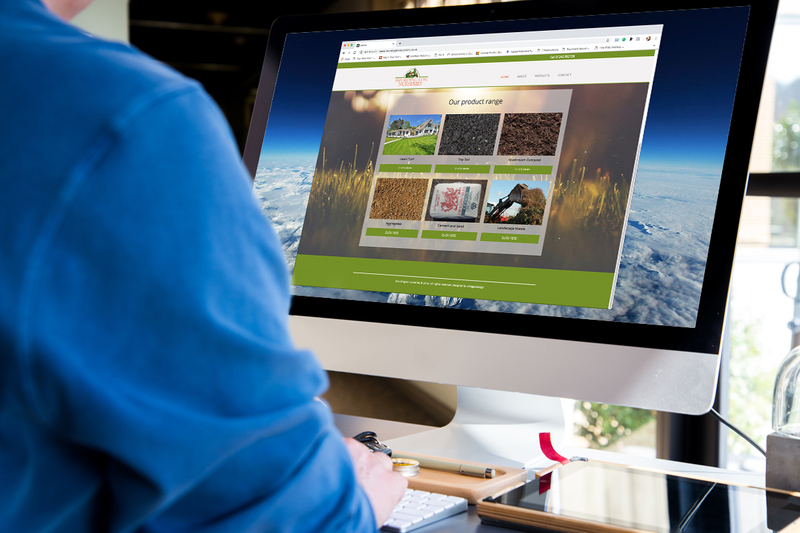 The website is fully responsive and easy to use. 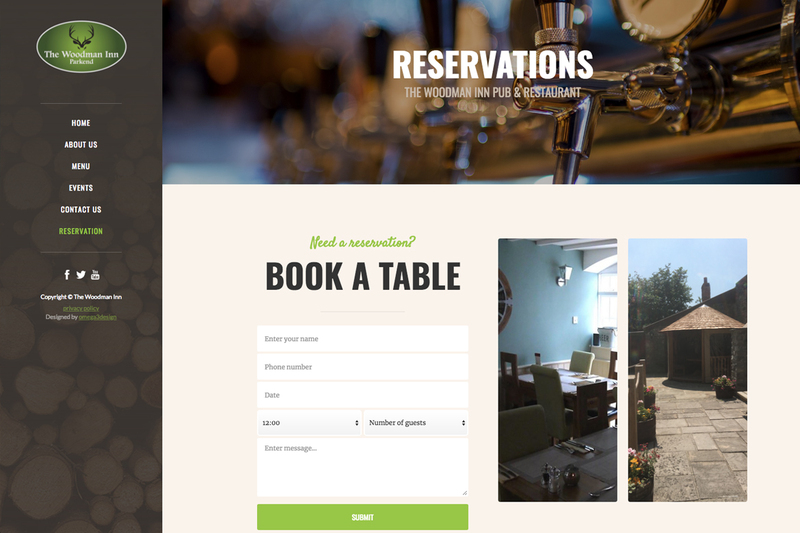 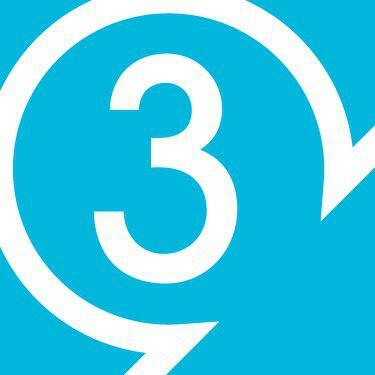 Result: Within hours of going live they were inundated with online bookings.